Clark Gardens invites you and your 1st grade students to participate in Pollinator Power! 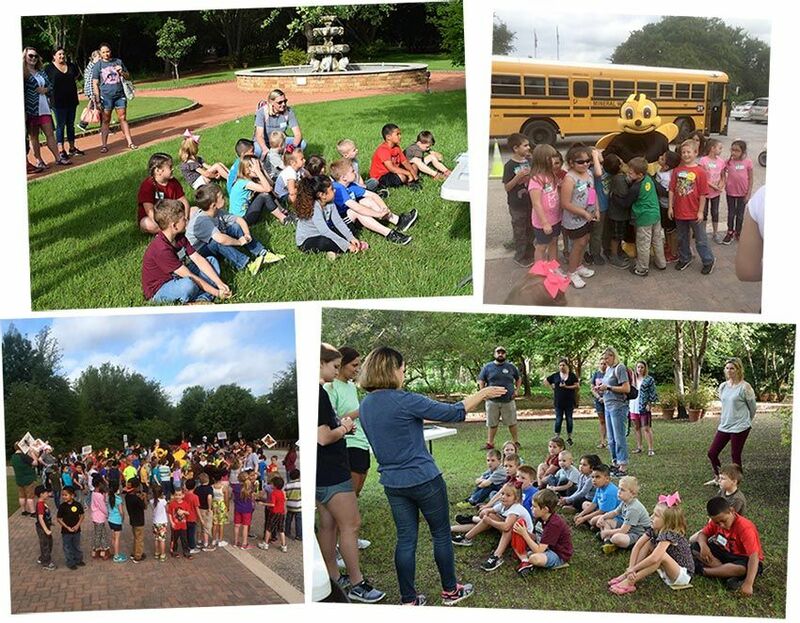 The Clark Gardens Pollinator Power is available for 8 classes daily with a maximum of 22 students each on: Tuesday April 9th, Wednesday April 10th, and Thursday April 11th, 2019. Students arrive no later than 8:45 am with activities beginning at 9:00 am and concluding by 1:00 pm. Picnic lunch is allotted between 12:00 pm and 1:00 pm (school-provided sack lunches). All participating teachers receive four, one-time admission passes to Clark Gardens. "The activities were great. Many great hands on activities."